On set of The Riot Act feature film in Van Buren, AR. Brett Cullen, Lauren Sweetser, Connor Price, and Devon Parks at the red carpet premiere of The Riot Act. Devon Parks graduated with a Bachelor’s degree of Communication in Media from the University of Arkansas after studying film at Savannah College of Art and Design in GEORGIA. He began his film career after interning under Director Tate Taylor in the summer of 2010 during the filming of “The Help” (Dreamworks). In 2013, PARKS directed “Step Into: The King Opera House”, a historical docudrama set in 1901, revolving around a small haunted town in Arkansas. 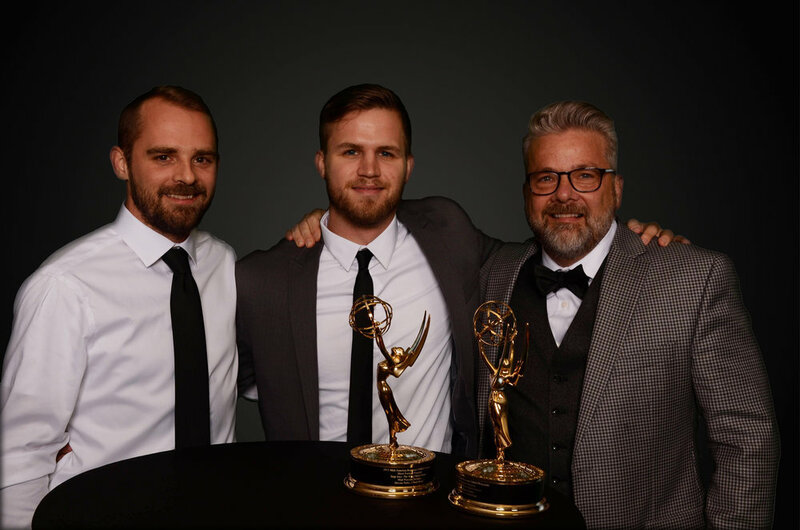 It was awarded public broadcast through Arkansas Educational Television Network and received two Mid-America Emmy Awards from the Academy of Television Arts and Sciences for: Best Director and Best Short-Format Program. PARKS worked as an assistant for ACCLAIMED director and producer, Ridley Scott, in Los Angeles for over a year before leaving scott free films to shoot his first feature, “The riot act” (Brett cullen, lauren sweetser, connor price) that opened in theaters in 2018. parks’ directing career continued shortly after with a TEN episode limited dramatic series, “chase the lion”, on trinity broadcasting network. parks offers a unique skillset as a producer and director with his extensive experience in time period and historical FILMMAKING. Having began as a commercial director, his practical knowledge and experience on productions from small scale commercials to large scale feature films has broadened his ability to proficiently construct visual narratives in any form.